“Happy Birthday to this charming little man, my Drew-Boy. Hope you grow up to be a true gentlemen! #AndrewTan_ll” @kevintan_ said. 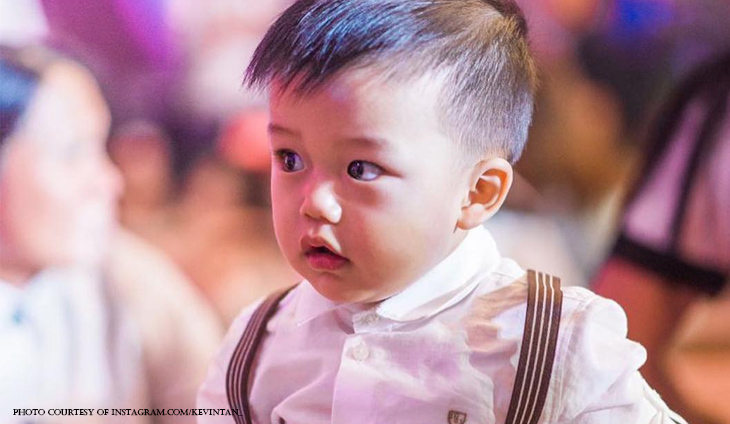 Drew is Kevin Tan’s second child with wife Michelle See. Andrew Tan II is such a cutiepie! When it comes to barkada getaways, comfort and privacy top Alliance Global Group CEO's priorities.